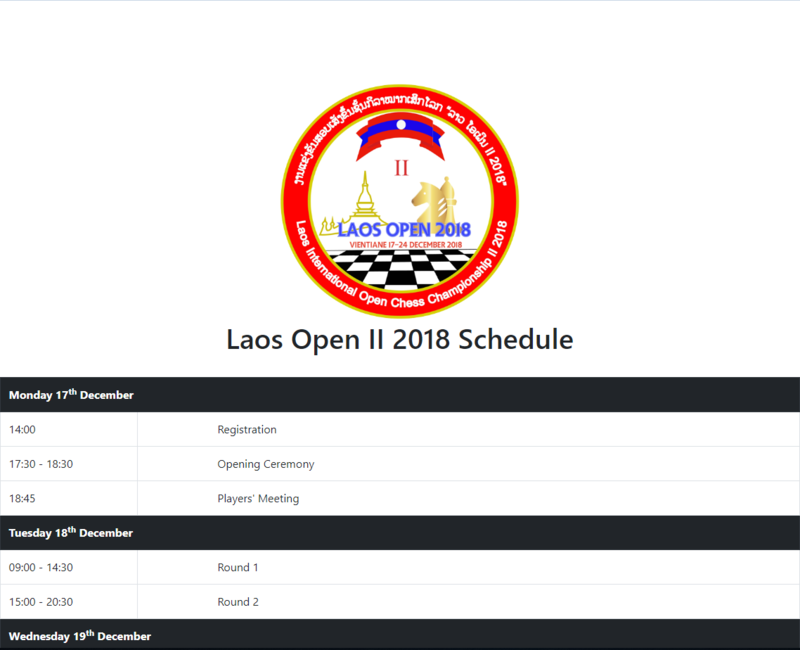 The Laos Chess Federation have the honour of inviting all chess players to take part in the 2nd Laos International Open Chess Championship that will be held in Vientiane, Laos, from 17th December to 22nd December 2018. Swiss System 9 round; 90 minutes with 30 seconds increment starting from the first move. 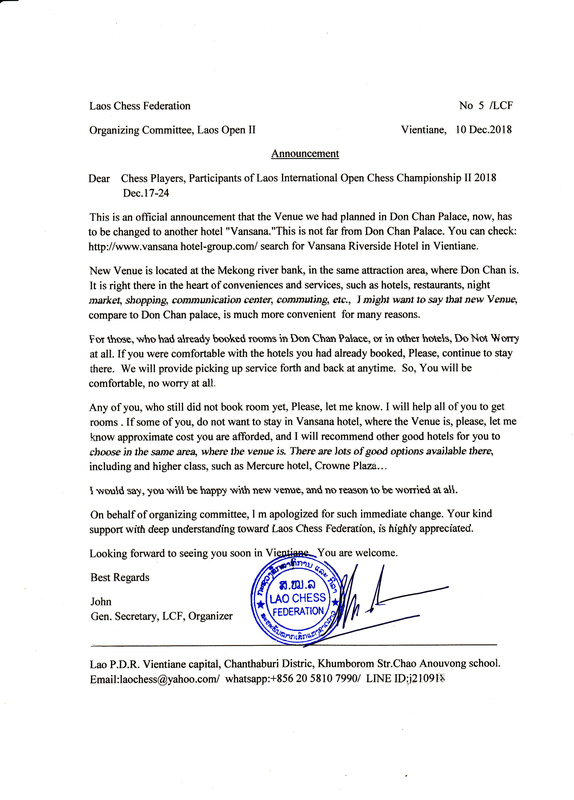 10/27/2017 – Laos is not a country that garners many international headlines, much less regarding its chess scene. 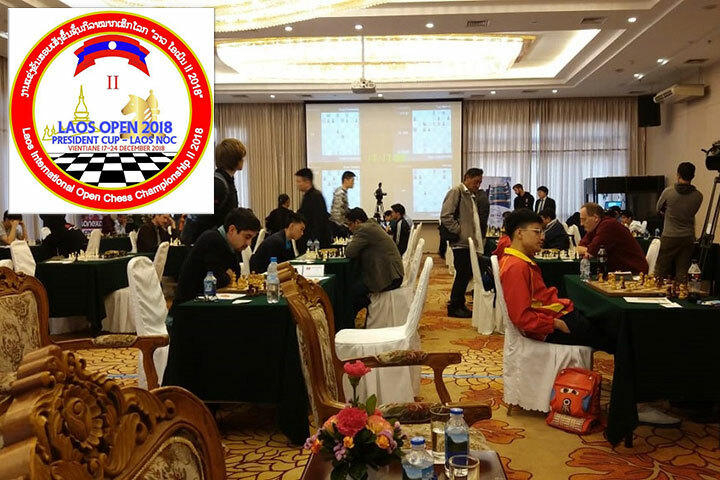 But Singaporean contributor Edwin Lam reports that they seem to have made good progress, particularly in the area of Chess in Schools, which has the strong support of the government. 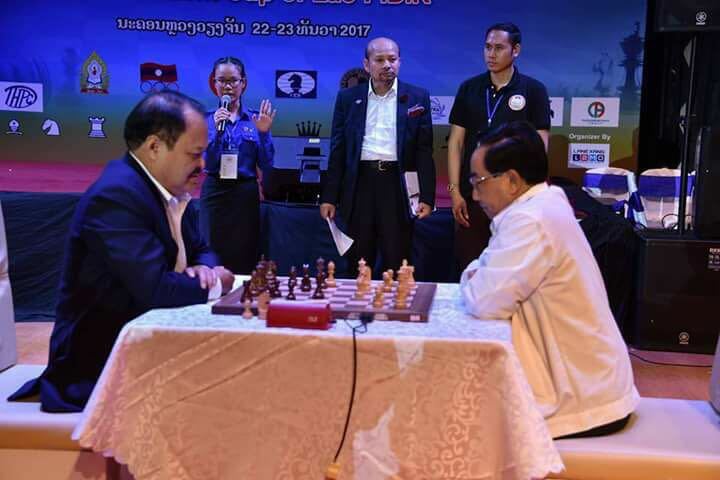 The Southeast Asia chess scene has given an important step forward this year, as Laos organised its first international tournament. 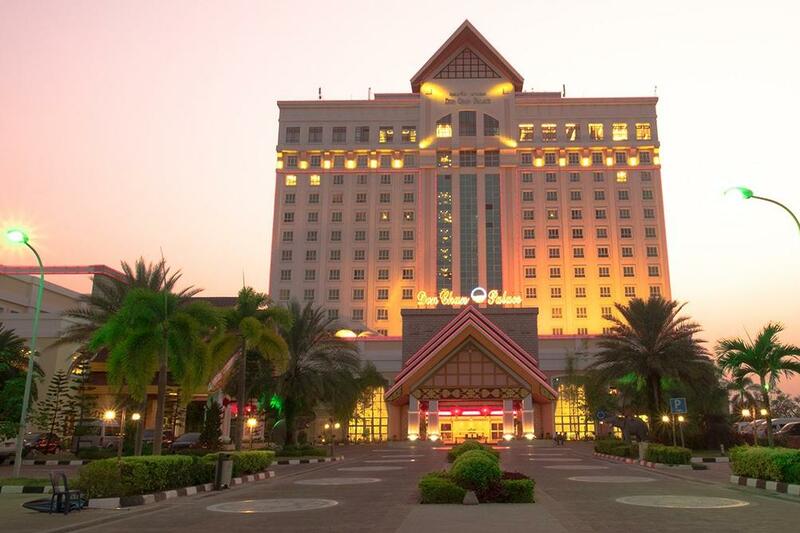 The landlocked country launched the ‘Chess in Schools’ program six years ago and has been working towards growing the game’s stature.